GÄNGCASE Rack Pro DD/Sk are L-Cases, especially designed for 19“ Digital Mixers. With a depth of 62 cm, the Rack Pro cases offer enough space for various established products. The Rack Pro DD/Sk cases are available in three different sizes – with 4, 6 or 8 Rack Units. 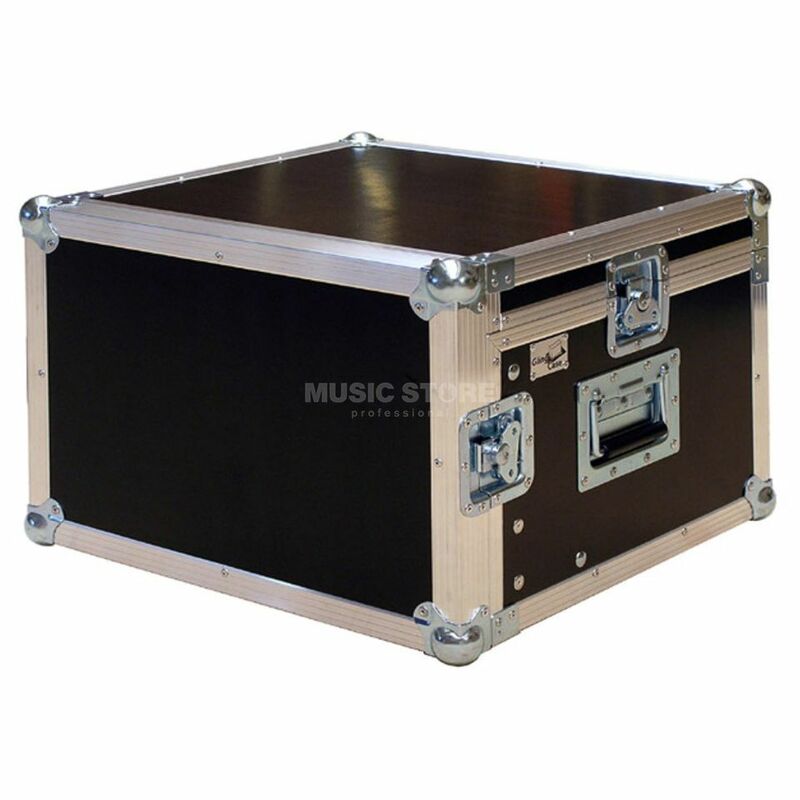 Rack Pro Cases are build of sturdy multiplex birch wood with professional features like butterfly locks solid handles. GÄNGCASE Pro Line Cases offers well built quality and professional features with an excellent price achievement relation.